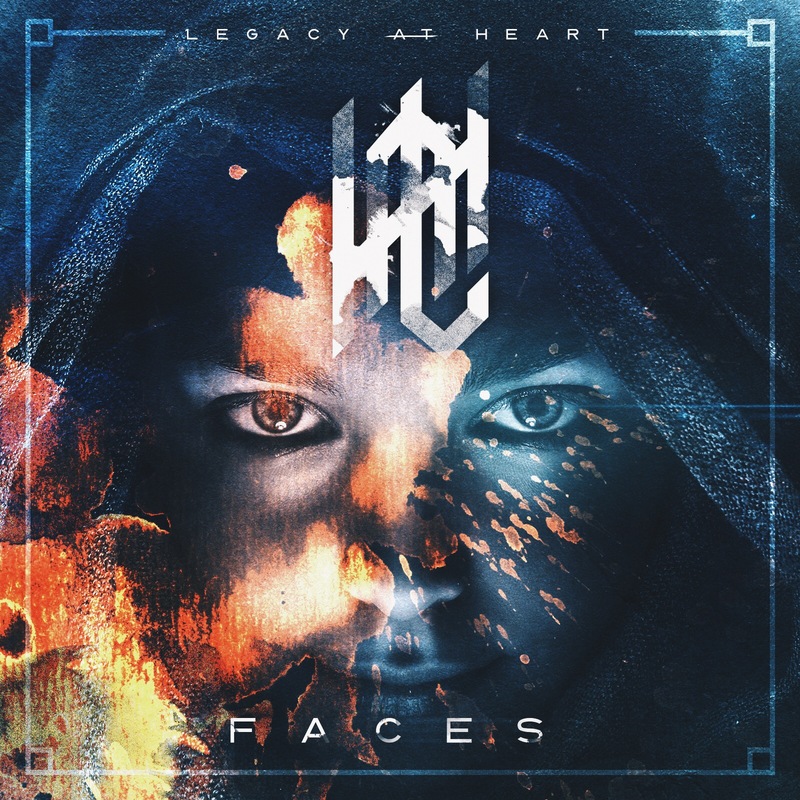 Chicago, IL rock outfit Legacy At Heart have been working away tirelessly over the past couple of years to make music that not only strikes a note with them, but one that creates an enjoyable listening experience that relates to the core of people. That’s why it’s truly an honor for us to lift the wrappings off of what these four guys have been crafting for the better part of two years as the band is thrilled to announce their debut album, Faces, will be available on September 1st. Album pre-orders are available on iTunes now. Ryan Bradley: After the record was finished, we left the studio realizing that we were a very different and evolved band. I’m excited to get it out to the world and showcase the next chapter of Legacy At Heart. Maurice Castillejo: I am very proud of what we have created here, and seeing it finally coming to life is surreal. This experience has been two years in the making and we are excited to share that with everyone.This album is an emotional ride and I think people will be able to relate to it’s message. Arnley Sena: its really great to see the work that was put into this record finally shed the light of day. After a long period of non-stop work for this record, I’m eager to see what the world thinks. Carlos Garay: It’s an amazing feeling being able to finally show to the world the record that we continuously worked on for 2 years. This record taught us a lot, and showed us a lot about ourselves individually, and as a band. After 2 long years of non-stop hardwork and patience, we are excited to show the world what we poured our hearts into.